As public art program manager at the City of Melbourne, Lynda Roberts supports artists to realise their ideas for city sites, to interpret its places and invent new experiences. Commencing in the role in early 2014, Lynda delivered the Public Art Framework 2014-17 and is currently leading a suite of new initiatives including Test Sites and the Biennial Lab. 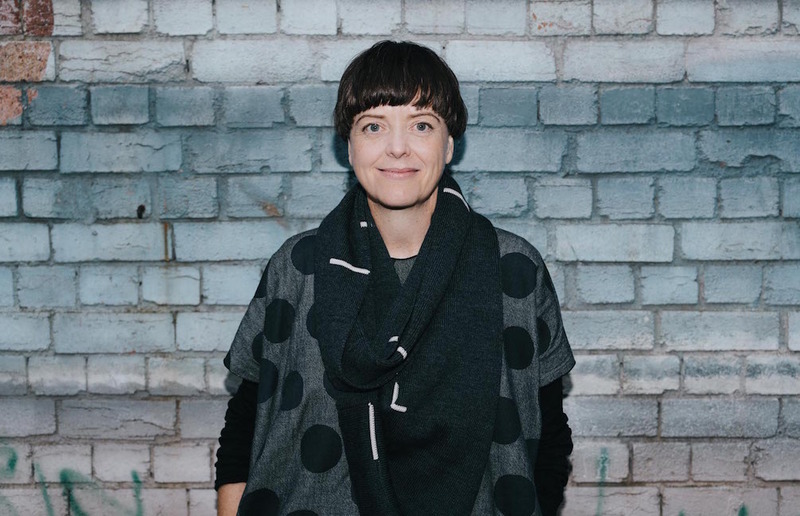 Prior to managing Public Art Melbourne, Lynda worked as arts manager and academic at RMIT University and principal of Public Assembly, an art and design practice focused on the social dynamics of public space.